Saigō Takamori (1828-1877) è ricordato sia per il suo importante ruolo nella Restaurazione Meiji che rovesciò lo shogunato nel 1868 sia per la sua fallita ribellione contro il nuovo governo meno di un decennio dopo. Sebbene sia morto rinnegato, un perdono del governo ha riabilitato la sua reputazione. 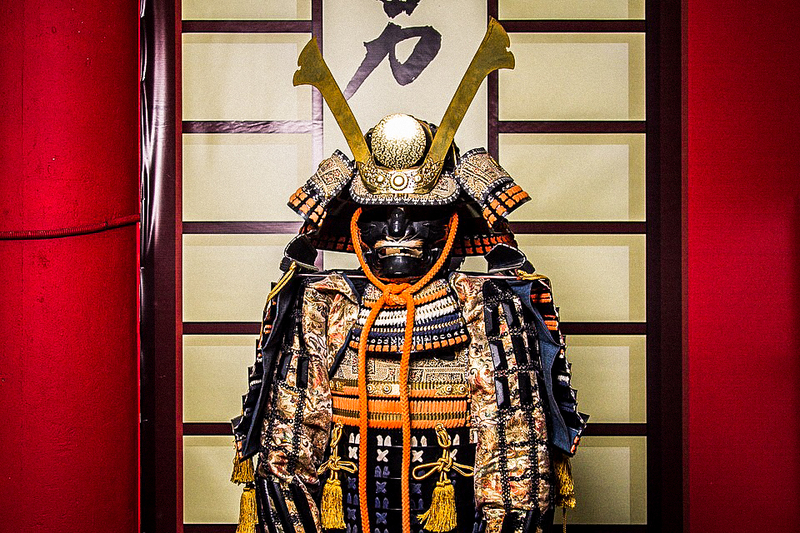 A 150 anni dalla restaurazione Meiji, i riflettori sono di nuovo sull’ultimo samurai. L’ascesa di Saigō alla ribalta iniziò nel 1854 quando fu reclutato da Shimazu Nariakira, il daimyō del dominio Satsuma (ora prefettura di Kagoshima), per accompagnarlo nella capitale di Edo (ora Tokyo). Come funzionario di basso rango, Saigō si era occupato di progetti di costruzione di ponti, e strade. Riuscì a catturare l’attenzione di Nariakira con una serie di memorandum sull’amministrazione agricola che sottopose al governo provinciale. Ufficialmente era impiegato a Edo come giardiniere, ma i suoi compiti andavano oltre le piante. Mentre si trovava nella capitale, Saigō prese contatto con le principali personalità che si opponevano allo shogunato. Il lavoro all’aperto offriva una comoda copertura per Nariakira e Saigō per incontrarsi e parlare, evitando gli ostacoli che avrebbero affrontato a causa della loro ampia differenza di rango. Saigō quickly built a network of loyalists from Mito (now Ibaraki Prefecture) and other domains. He won the trust of Nariakira with his simple and emotional nature, and over time the daimyo came to look for the opinions of the younger people. However, the situation began to change from 1857 when Abe Masahiro died. He elderly shogunate adviser who had helped ensure the succession of his close friend Nariakira as Satsuma daimyo. 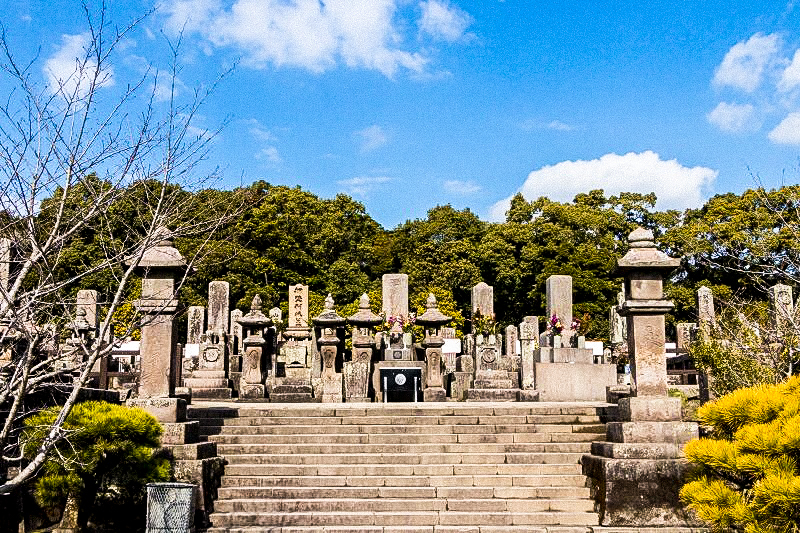 Nariakira himself died the following year and the power in Satsuma passed to his younger brother Shimazu Hisamitsu. Meanwhile, the conservative politician Naosuke had taken effective control of the shogunate, launching an important crackdown on the reformists. Suffering from the loss of Nariakira and facing difficult political prospects, Saigō was determined to follow his teacher to the grave but was persuaded by Gessho, the chief priest of a Kyoto temple, to flee with Satsuma. However, once there, they threw themselves into the sea in Kagoshima Bay and Gessho drowned, but Saigō miraculously survived. Over the next five years, Saigō suffered periods of exile on the islands of Amami Ōshima and Okinoerabujima. On Amami he was given some freedom and married a local woman. However, After a brief respite on his return from Amami, he was again exiled to an island after angering Hisamitsu. This period of imprisonment became an opportunity for serious reflection on his life and shaped his personality as a caring man of firm principles. Iechika Yoshiki, Saigō’s biographer and researcher, argues that, unlike most people, he was not afraid of death. Having lost many people he loved and respected, including his parents, Nariakira and Gessho, he was not terrified of dying and saw it as a way to be reunited with his loved ones. Iechika says that Saigō believed that heaven had spared his life for a reason and that he would live to complete his divine call. This philosophy is linked to his famous motto “keiten aijin”, which means “Respect the sky and love people”. According to Saigō, the questions of life and death were above human consideration and had to be left entirely to fate. In 1864 Saigō reconciled with Hisamitsu and returned to the Kyoto political center as commander of the Satsuma army. After rejecting the anti-shogunate forces from the Chōshū domain (now Yamaguchi Prefecture) while attempting to enter the city, he was promoted to the rank of high officer. The event, known as the Hamaguri Gomon incident, was Saigō’s first battle experience with an army. The same year, he became chief of staff of the shogunate army sent to punish Chōshū. In 1866, however, Satsuma and Chōshū entered an alliance mediated by Sakamoto Ryōma. Saigō took charge of the opposition forces that would eventually become soldiers of the new Meiji government. In January 1868, the imperial loyalists led by Satsuma and Chōshū proclaimed the restoration of power from the shogun to the emperor. The resistance of the shogunate supporters triggered the Boshin war later in that month. Although the conflict dragged on until the following year, a key victory for the Meiji troops came with the surrendering of Edo Castle in the spring of 1868. With the city and nation in danger and fighting in Edo, Saigō entered the stronghold of the shogunate with only a handful of followers, wanting to try negotiation. Surrounded by enemy soldiers, he faced the prospect of murder. The discussion and cooperation between Saigō and the leader of the shogunate Katsu Kaishū led to the peaceful delivery of the castle, as a “bloodless delivery”. In Japan, Saigō Takamori, Ōkubo Toshimichi and Kido Takayoshi are considered the three great figures of the Meiji Restoration. However, according to Iechika, Saigō’s success at Edo Castle was something the other two members of the trio could never have achieved. He claims that without Saigō, the Meiji Restoration would never have happened and that people today see the event favorably because of this. On the contrary, if the movement had caused a bloody civil war, it is likely that public sentiment would have been very different. Although Saigō was not the astute politician that Ōkubo was, he had a love and a spirit that the other could not match. In 1871 Saigō joined the Meiji government and in 1873 he became an army general. However, he resigns a few later after losing a debate about his support for a military expedition to Korea. He returned to his home in the prefecture of Kagoshima, where he spent his time cultivating and hunting. However, In 1877, he was convinced to lead an army of dissatisfied Samurai in the Satsuma rebellion. Driven by government forces in the battles on Kyūshū, the army reached the last position at Shiroyama in Kagoshima. Saigō committed suicide after his soldiers were defeated. He was 49 years old. 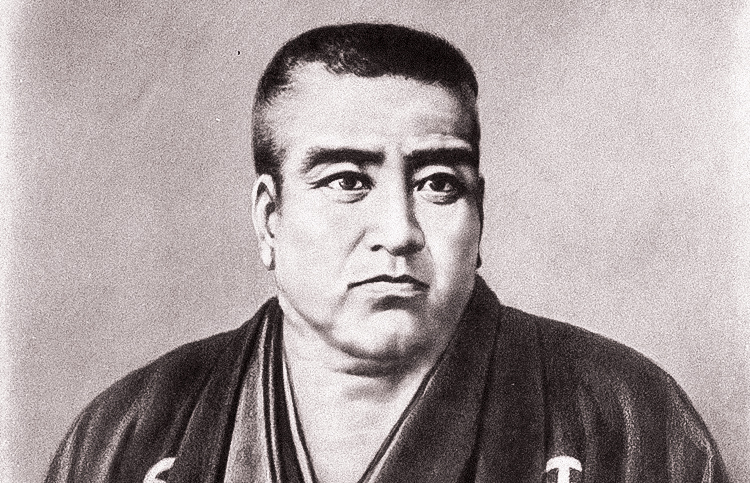 Saigō is the likely inspiration for Katsumoto Moritsugu – played by Watanabe Ken in the 2003 film The Last Samurai. 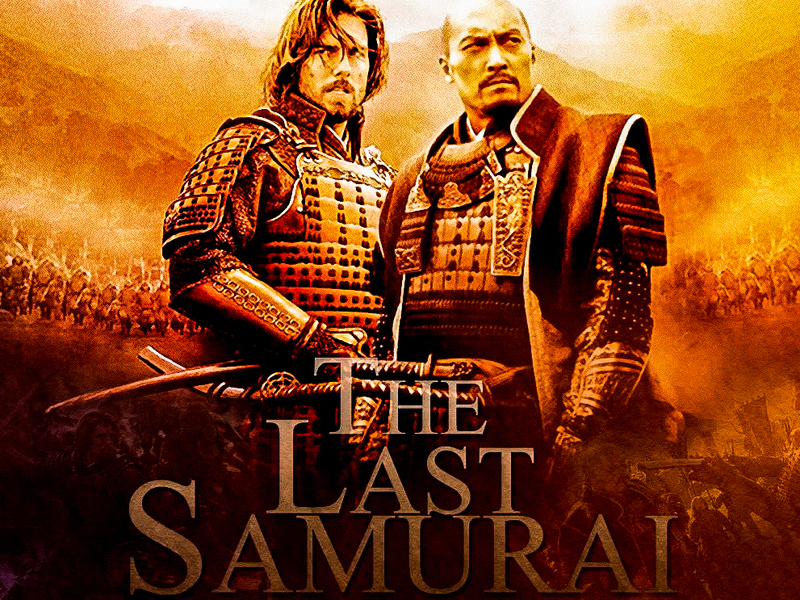 The film complains of the passage of bushidō (the way of the Samurai) through Katsumoto, as noted by the Civil War veteran Tom Cruise, Nathan Algren (the character has no direct historical equivalent). Saigo’s association with traditional values in a modernized Japan is why he was called “the last Samurai”. 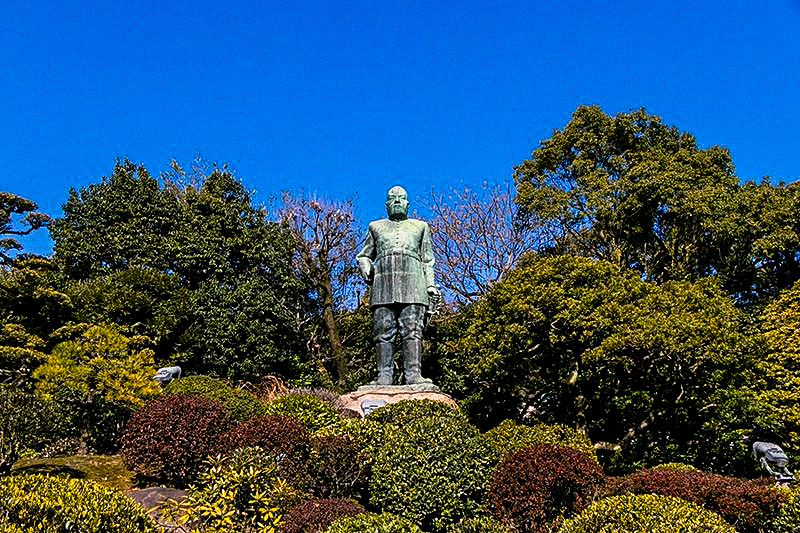 Just 12 years after his failed rebellion, he was pardoned by the Meiji government and in 1898 a statue of Saigō and his dog was erected in Tokyo’s Ueno Park. Almost a century and a half after his death, it remains a popular historical and cultural icon.